Hi, my dear friends, I miss you, ladies and gentlemen so much since we haven’t been here together for a very long time, right ? Hope everything is going all right with each one of you ! As is well known to us all, a hot movie created by Marvel: “Avengers Age of Ultron” is really a masterpiece in the movie industry of the world. Famous well known Superheroes, the most powerful vision experience, the classic fighting scene,etc make it so successful. 1. 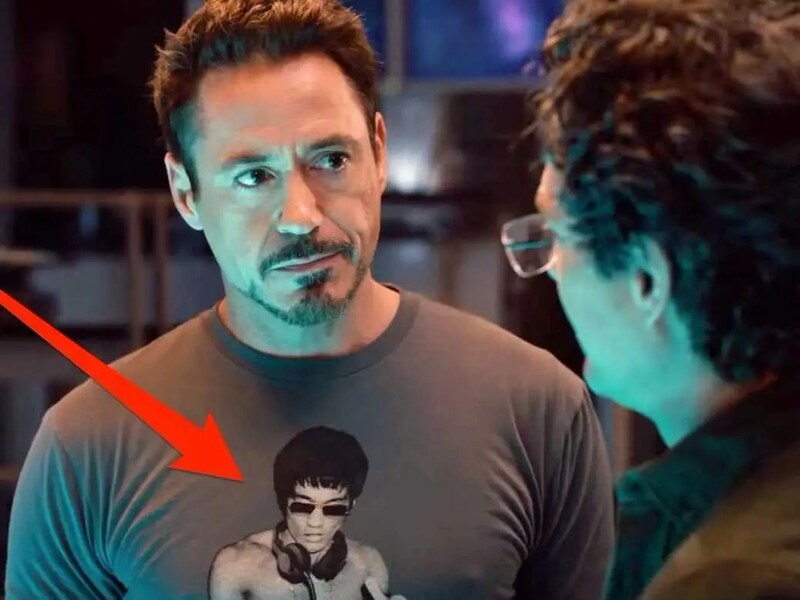 Tony Stark’s “Bruce Lee dish” t-shirt. See that Bruce Lee dish t-shirt ? Yeah, it’s just Robert Downey Jr.’s private suit, which he also worn with other apparel in the prior set photos. In fact, with a heart of loving playing music, Robert Downey shows special preference to rock and the culture of 70s, 80s. In addition, he is also a loyal fan of Chinese Kung Fu and has practiced Wing Chun for more than 10 years. 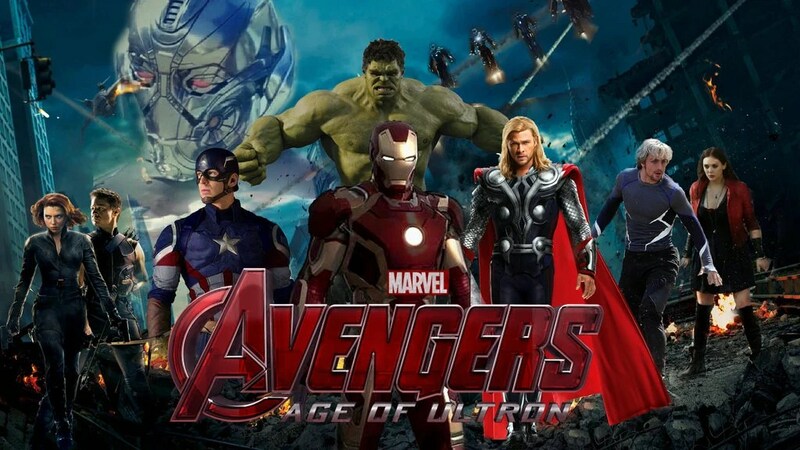 Fandomsky/Avengers 2 Age of Ultron to have a look. Just come and become as cool as your favorite Superheroes right now ! ← 2015 Star Wars Celebration-Star Wars fans Carnival !